Symphonic black metal from Holland? Is there such a thing? Hell yeah there is! 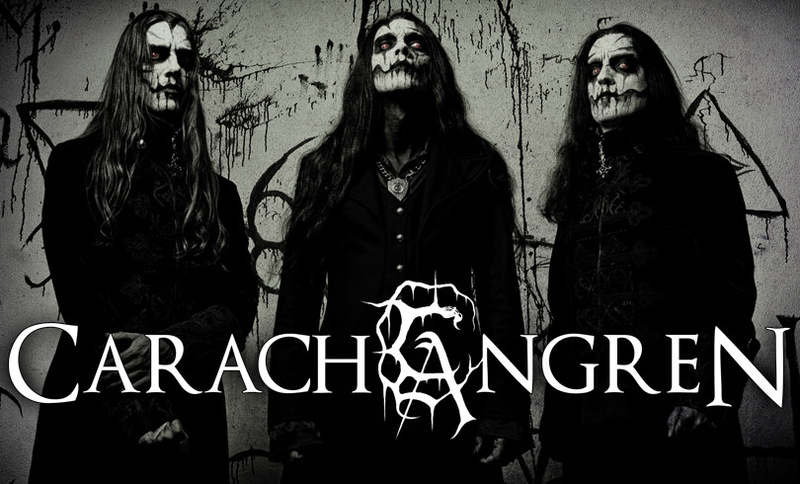 CARACH ANGREN have been around in the scene for ten years and have impressively proven on their three albums so far (album number four is in the making) that Scandinavia does not have the monopoly on this genre’s DNA. The tulip killers even go a step further. Where with most of their like-minded colleagues (Dimmu Borgir, Limbonic Art, Emperor) the symphonic element is only an accessory, CARACH ANGREN have made it the main pillar of their songs. This may take away from their directness, yet it contributes to their longevity. Complex compositions, highly symbolic theatrics, bombast, speed and the blackest darkness await you. The perfect premise for a great live show, isn’t it?